How was your savings this week? It wasn't the best for me. I did well at Publix, but we were out of meat, so I made a big purchase. That brought the weekly spending over $130, when I typically try to keep it at $80 or less. 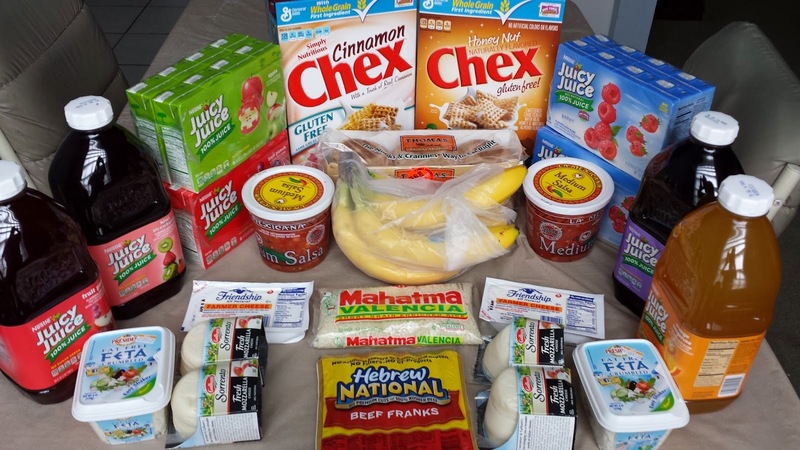 I also went to ALDI, spending $28.93, and to the kosher butcher to replenish our meat supply, spending $72.92. Overall, this week I spent $137.63 for items which retail for $197.87, or a 30% savings based on the retail value of the products at the stores where they were purchased. For the year (12 weeks), I spent $921.81 for items which retailed for $1,650.96 and saved $729.15, or a 44% savings. 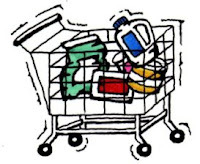 That's an average of $76.82 spent each week for a family of five (husband, wife, and daughters ages 16, 13, and 8), including lots of fresh produce, dairy items, and kosher meat, as well as paper and plastic goods, health and beauty items, and cleaning supplies.